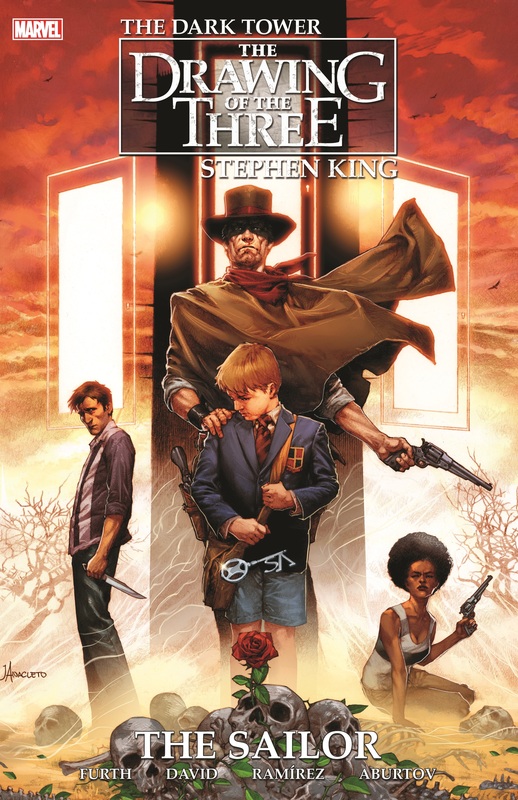 Jake Chambers returns as Stephen King's dark fantasy epic continues! Haunted by the specter of a boy he let fall to his death, Roland is tortured by despair. But the boy never existed, and Roland's guilt is madness. Or is it? 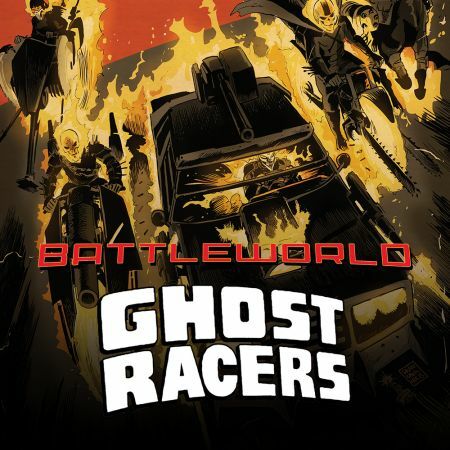 As timelines converge and reality shatters, Jake Chambers becomes the focus of Roland's quest - and he may be the key to the survival of the Ka-tet! But why are there strange voices reverberating through Jake's head? Could it be that this star-crossed youngster is actually...dead?! Meanwhile, a 70-foot-tall bear and a plague of mini cyborgs spell major trouble for the Ka-tet! 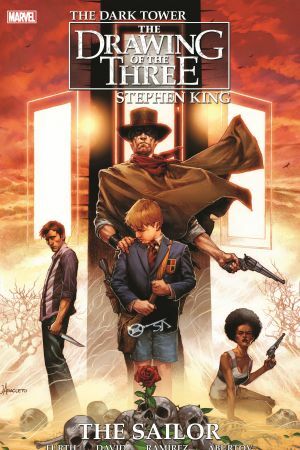 It's all hurtling towards the most stunning climax in Mid-World's history - one that will change the course of the Dark Tower series! 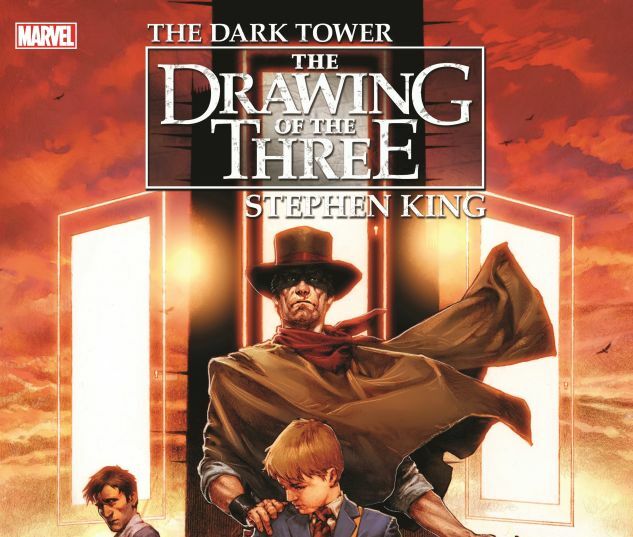 Collecting DARK TOWER: THE DRAWING OF THE THREE - THE SAILOR #1-5.